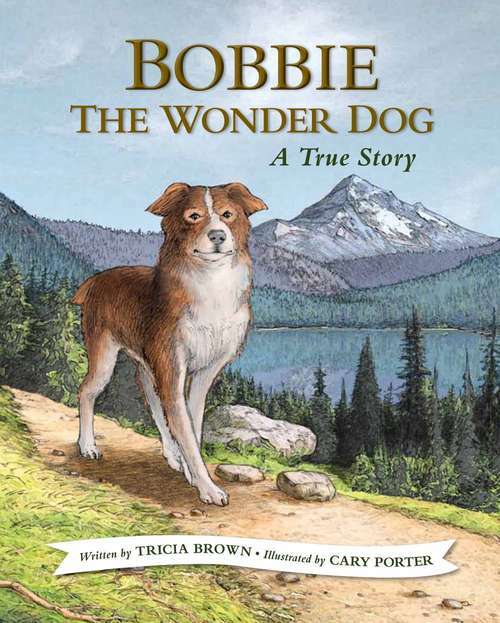 Though weak and tired, Bobbie went berserk with joy when he was reunited with his family, and from that day, all of their lives changed. In the weeks and months that followed, his story tore across the country in newspapers and even in a hardcover collection of pet stories. He was the main attraction at an Oregon home-builders convention in Portland, where thousands lined up to pet him, and he starred in a short feature film. Also, the Braziers eventually heard from people along Bobbie's homeward-bound route, places where he'd stopped long enough to recoup, and then he was gone again. These stories verified their thinking. Bobbie had done the impossible.